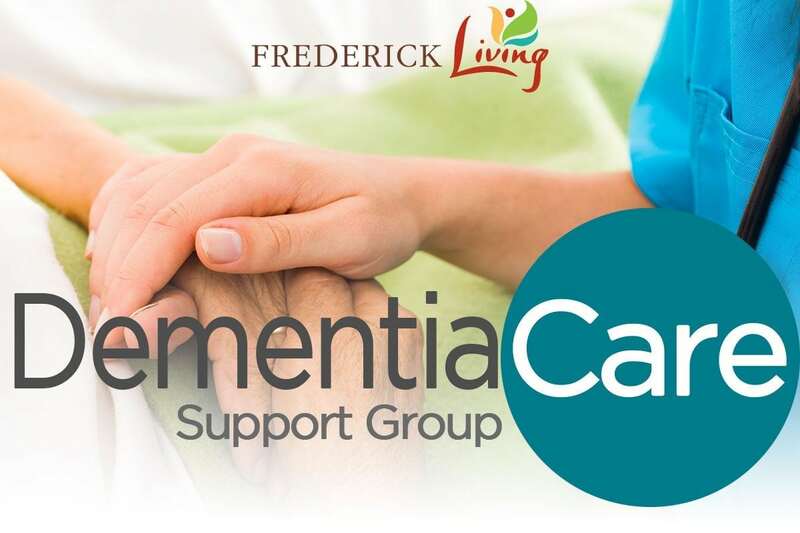 Frederick Living offers a dementia caregiver support group to our residents and families as well as the outside community. The group meets on the third Wednesday of every month at 4:30pm in the wellness suite. The group provides an opportunity to share experiences with dementia, offers support to the group members and provides educational opportunities to learn more about dementia. If interested in attending or with any questions please contact Katie Reilly at (610) 754-7878.